Introducing my new favorite socks, the Puget Sound Socks! 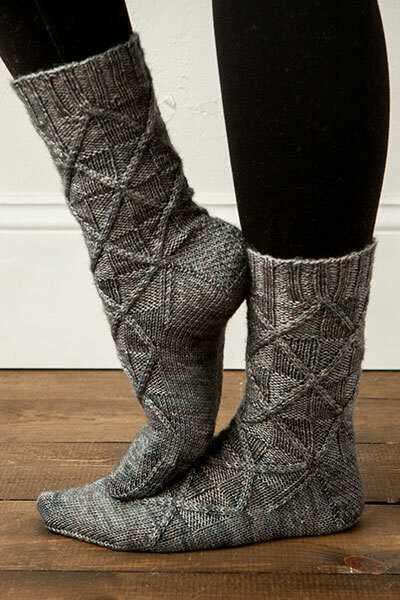 They’re a super cute, semi-girly (or at least girly compared to my usual designs), calf-length socks knit up in super-fancy Capretta (a gorgeous merino-cashmere blend from Knit Picks). They feature an asymmetrical design and mirror-image lace panels from cuff to toe. A pretty good design, if I say so myself. 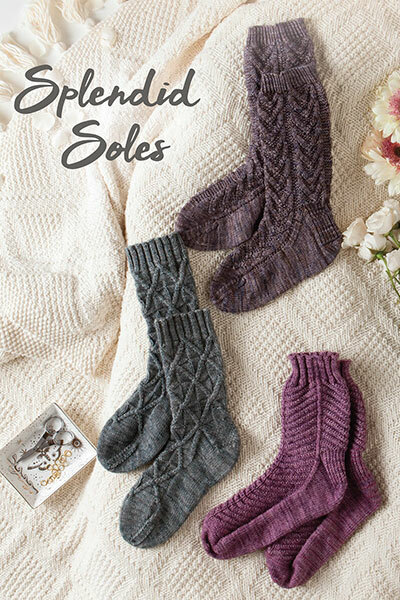 But here’s the exciting part: my Puget Sound Socks have been published in the newest sock collection from Knit Picks, Splendid Soles, which features some fancy-as-freinds designs. 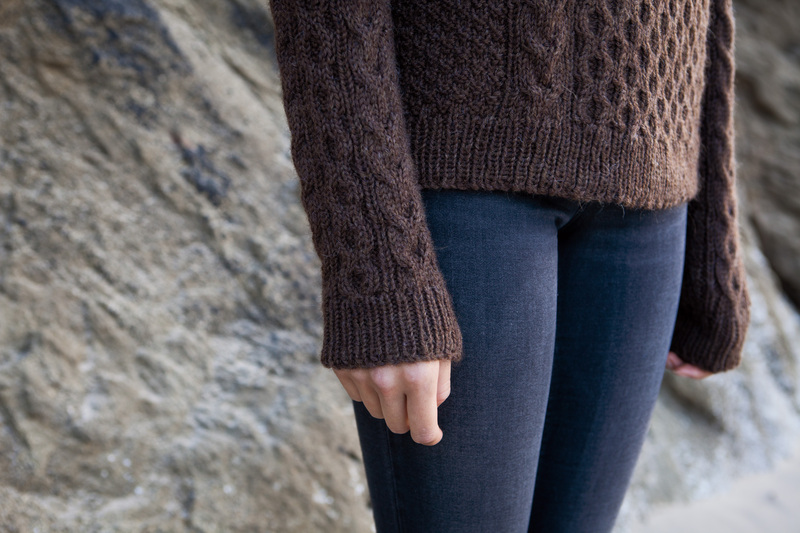 Cables, knee socks, insane details- they’re all there! And they’re just gorgeous! I mean, look at these cables! And this texture! And these are insanely impressive! And I honestly don’t even know how these were designed! So impressive! Want Splendid Soles for yourself? 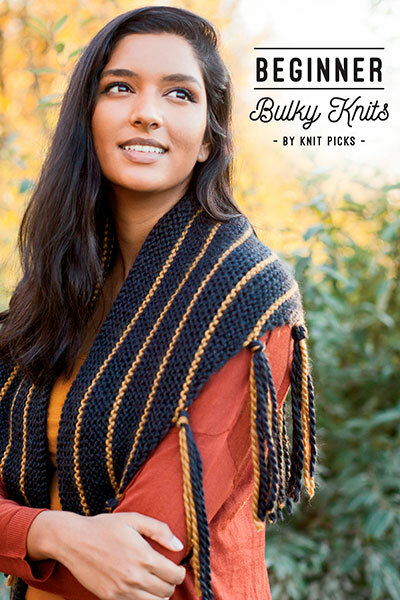 Head over to Knit Picks and pick up a copy! 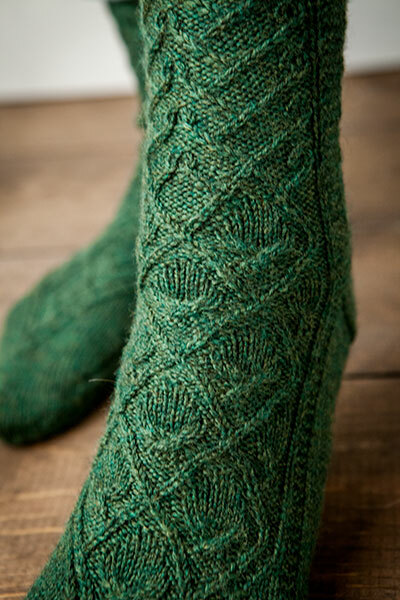 This entry was posted in Patterns and tagged capretta, knit picks, new pattern, puget sound socks, socks, splendid soles on May 7, 2018 by onemilljellybeans. What’s that? You thought Friday‘s new pattern pattern was the only one I had for you guys? Ha! You should know me better than that! I’ve got a brand-new, super simple (and super fast) shawl pattern for you! It’s the Mukilteo Shawl! 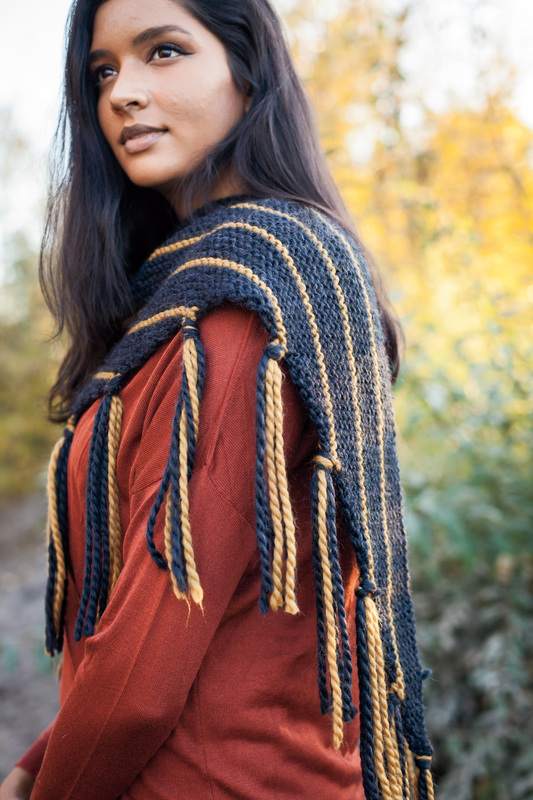 It’s a garter-stitch shawl featuring a triangular shape, contrasting pinstripes and a cute fringe edging. Literally, it’s just knitting and increasing. That’s it! 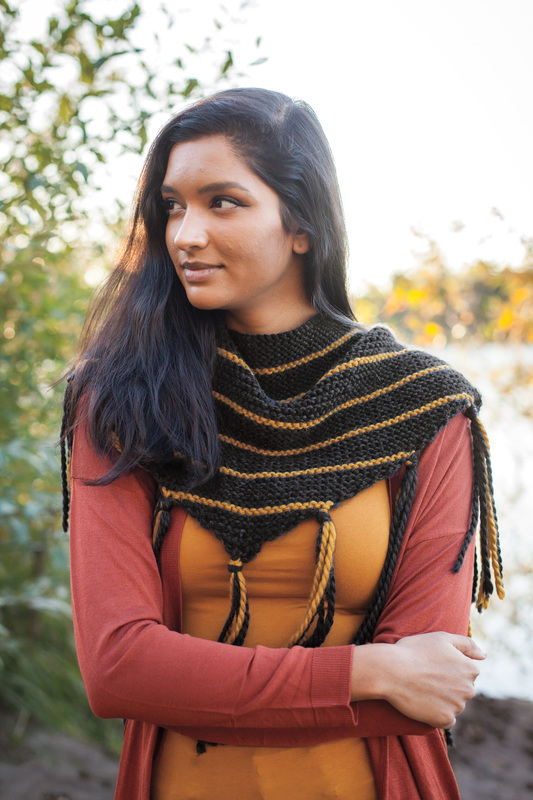 It’s worked from the center point, and increased on either edge, so if you end up enjoying your Mukilteo Shawl, you could just keep knitting until you get bored (or run out of yarn)- I’d love to see a really massive one! But here’s the cleverest part (if I can toot my own horn for a second). No ends to weave in! At all! None! Zero! I know! You see the cute tassels along the edges? They’re actually cleverly disguised ends. 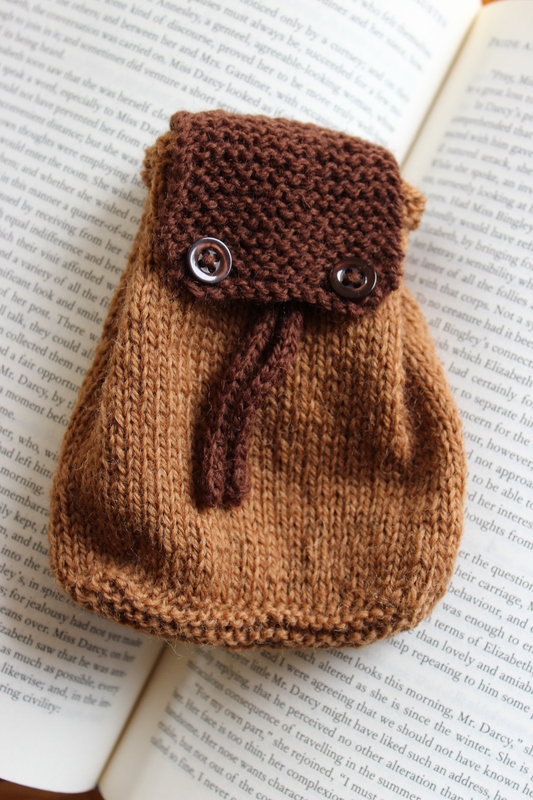 I kind of want to put secret-end-tassels on all my knitting from now on. (I really hate weaving in ends.) And there’s another surprise! 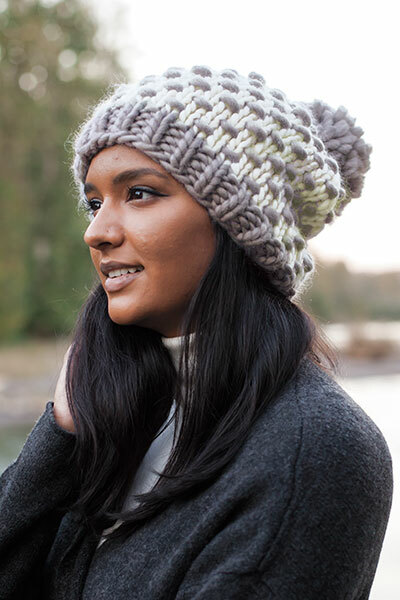 This pattern is in another new collection from Knit Picks, Beginner Bulky Knits. And would you look at who’s on the cover of that book? It’s me! 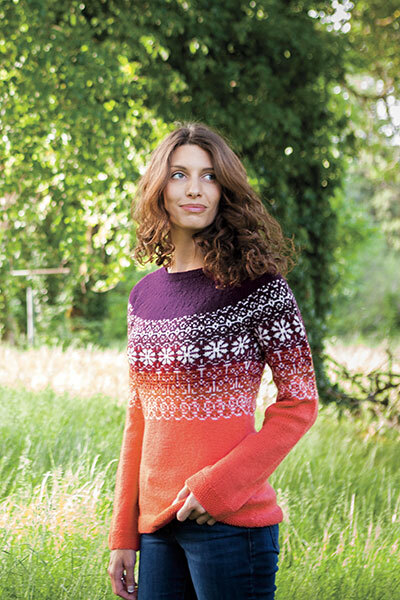 (OK, not me, it’s a very lovely model, but she’s wearing my design!) This is a really cute book, perfect for beginner knitters, people who love working with extra-bulky yarn, or people with short attention spans who want to get through their knitting super quickly. 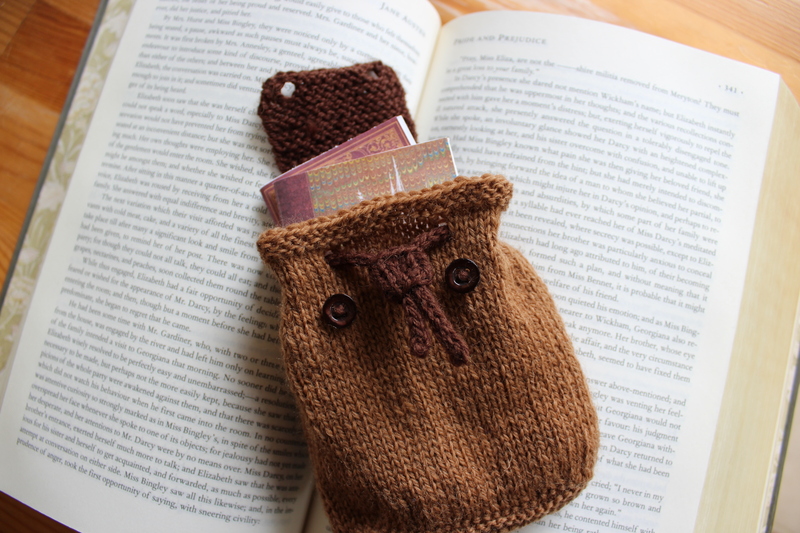 It’s full of adorable shawls, super-cute hats, mitten and scarves. 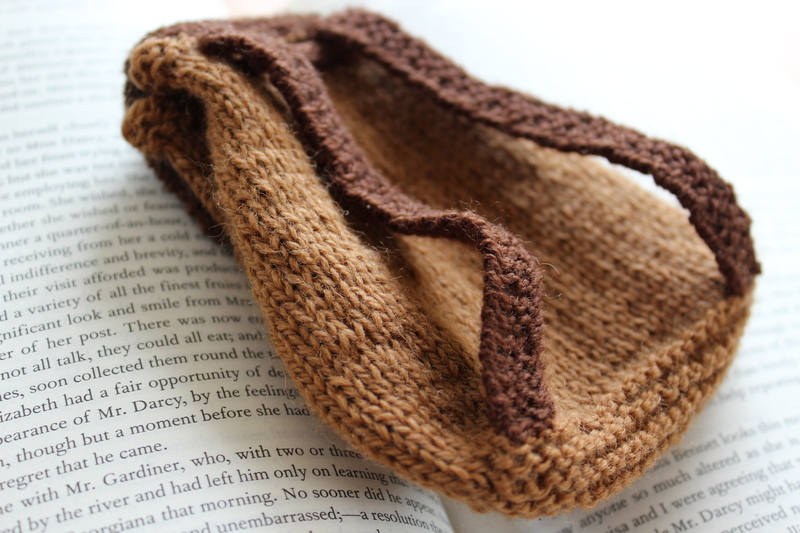 What great designs for great, bulky yarn! 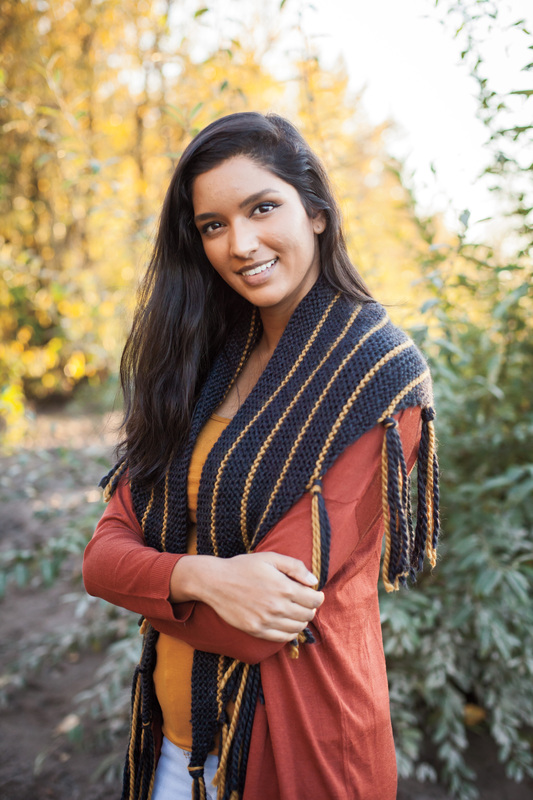 Get a copy of the Mukilteo Shawl here! 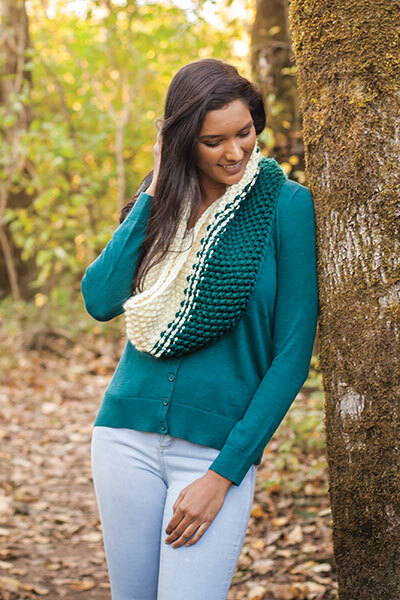 This entry was posted in Patterns and tagged beginner bulky knits, collection, knit picks, knitting, mukilteo, mukilteo shawl, new pattern, pattern, shawl on January 8, 2018 by onemilljellybeans. This is a pattern that I’ve been dying to share with you guys for what feels like a whole year! It might be my favorite sweater I’ve ever designed. 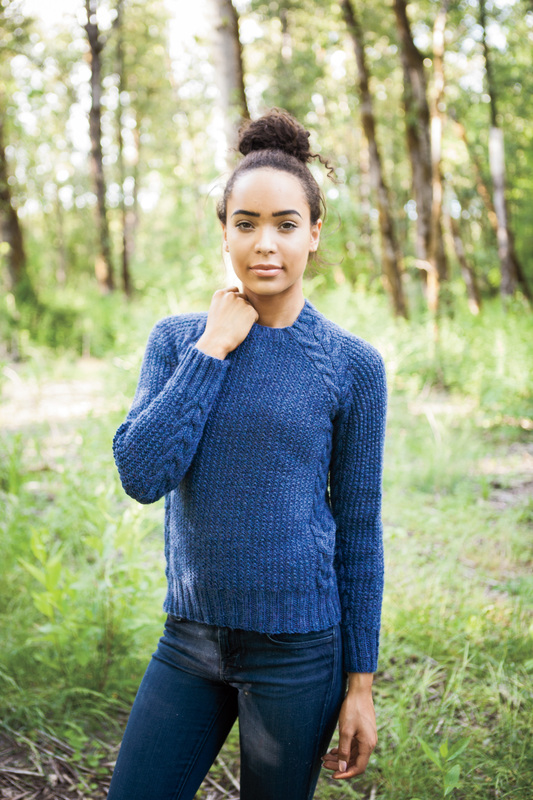 Introducing, the Snohomish Pullover! 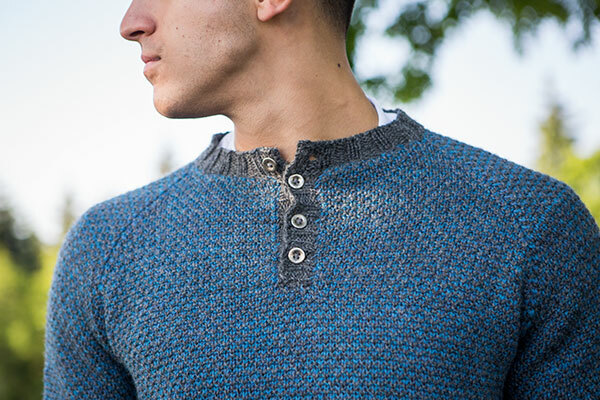 It’s a bottom-up, seamless, fully cabled-and-textured pullover. I absolutely love this design (if I say so myself). 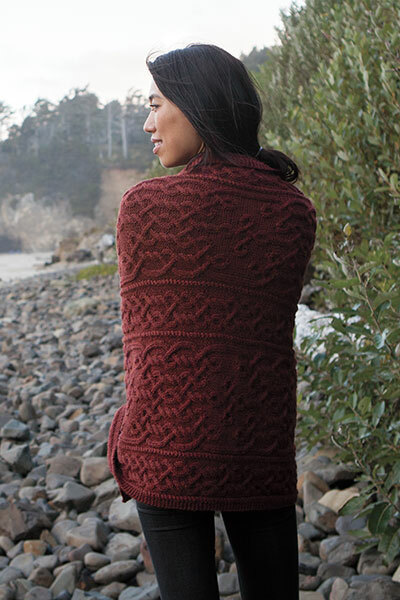 It features a wide panel of all-over cabling on the front and back, bordered with double-twist cables on either side and a cozy knit/purl background. 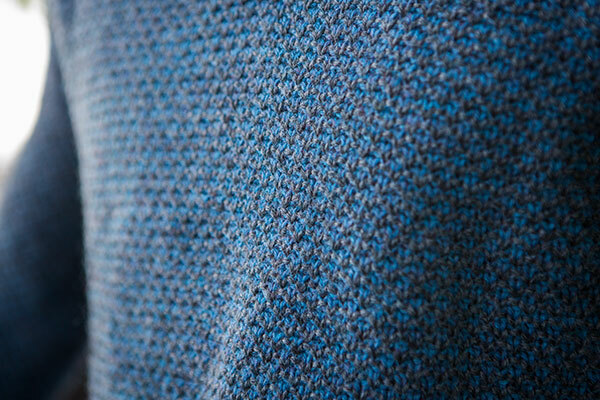 Plus, there are matching cables down the sleeves, too! No getting bored here! It looks complicated and maybe a little scary if you’re not familiar with cables, but I promise it’s not! 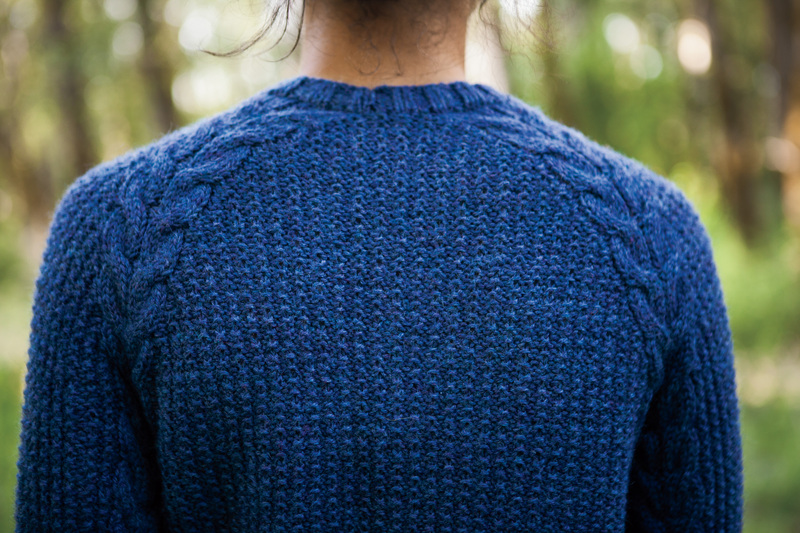 Every stitch pattern repeats every 4th or 8th row, so once you get all set up, working the cables is a breeze (I bet you’ll even be able to memorize the pattern once you’ve been through the repeat once or twice!). 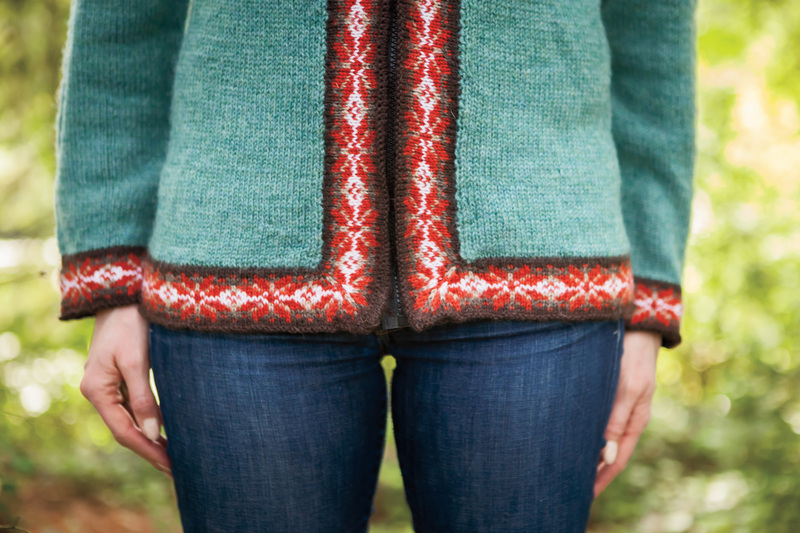 But the Snohomish Pullover doesn’t exist in a vacuum! 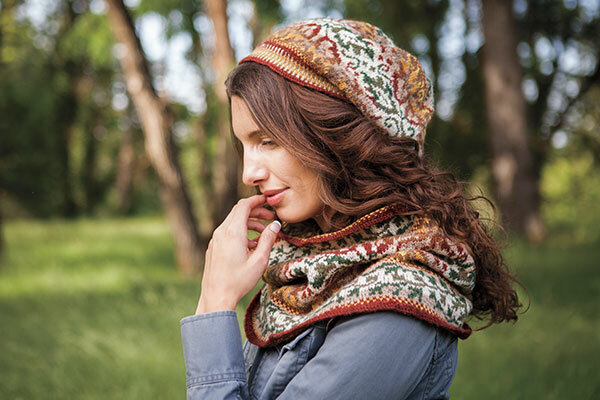 It’s part of a gorgeous new collection from Knit Picks, Windward! It’s full of pullovers, cardigans, shawls, wraps, hats, and tunics, all covered in lush, gorgeous cables. This collection is a winner for sure! 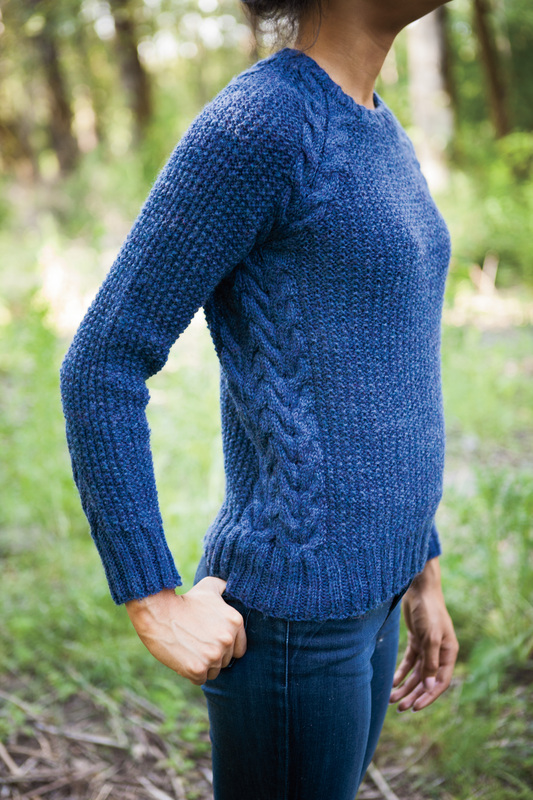 If you want a copy of the Snohomish Pullover, click here! If you want a copy of the whole Windward collection (and why wouldn’t you? ), click here! 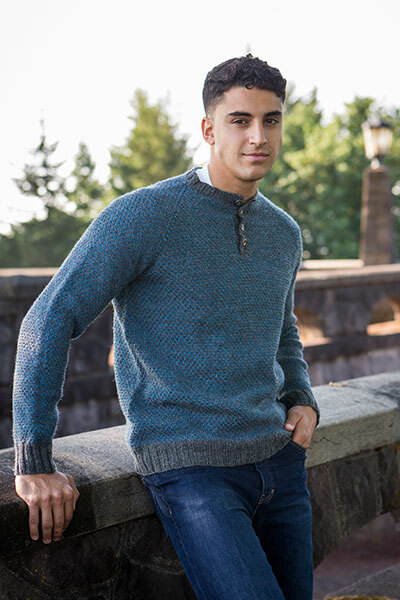 This entry was posted in Patterns and tagged knit picks, new pattern, pattern, pattern collection, snohomish, snohomish pullover, windward on January 5, 2018 by onemilljellybeans. I’ve got a new pattern! And I’m so happy with this one. (Sure, I’m happy with all of my patterns, otherwise I wouldn’t publish them, but still.) I’m so proud of how it turned out! 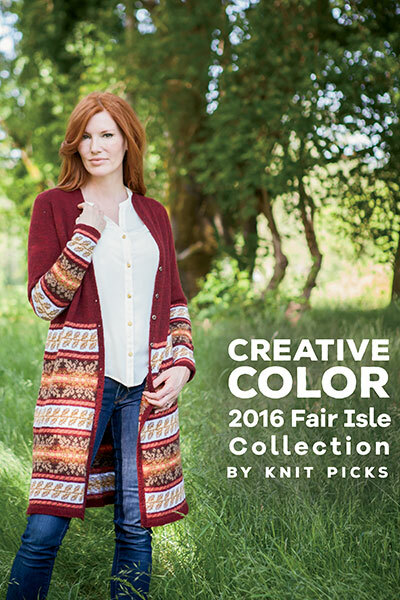 My pattern is in Knit Pick’s new collection, Creative Color: 2016 Fair Isle Collection. This collection is so pretty- I can’t stand it. 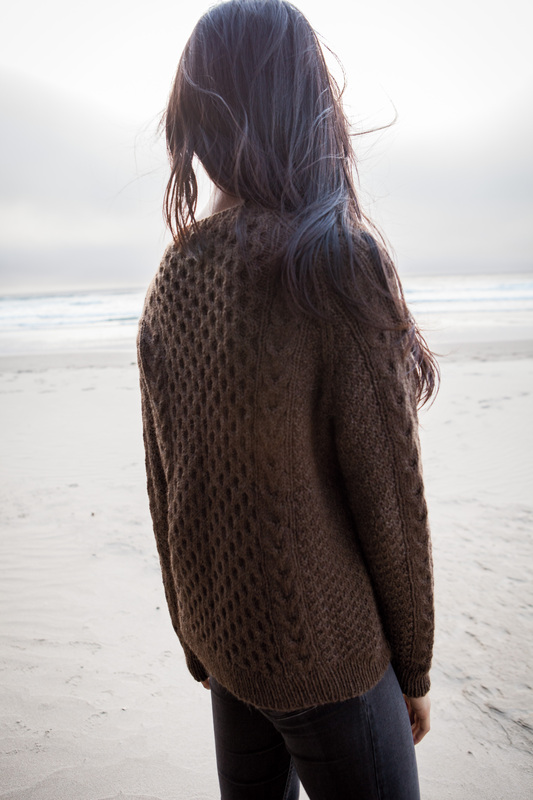 And in among all the gorgeous patters, I’d like to introduce you to my sweater, the Bitterlake Cardigan! 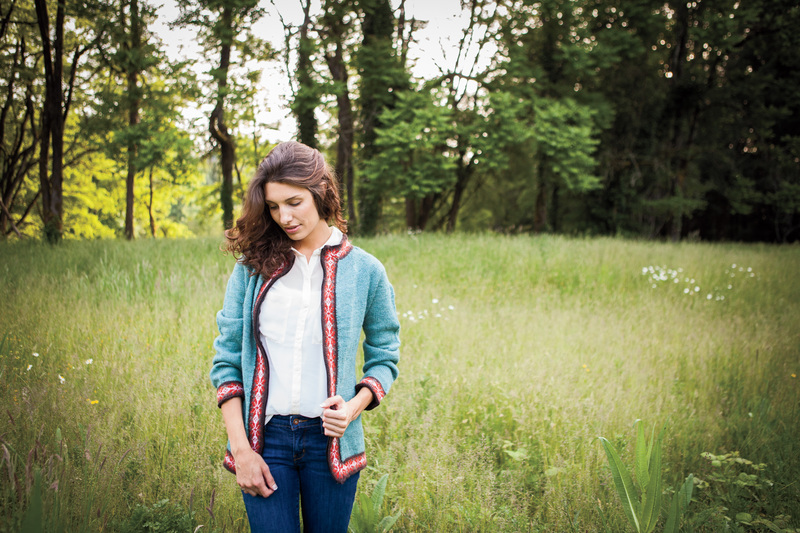 It’s a zip-up cardigan, knit back and forth in a single piece (no seaming! ), with a little bit of shaping at the sides for a nice fit. But the best part (so excited about this bit!) 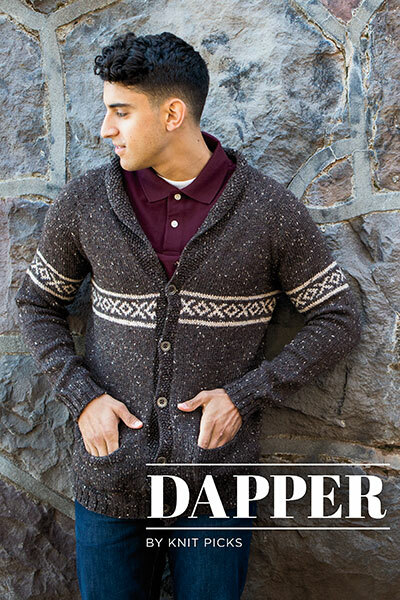 is the Fair Isle button band/neckband/hem combo. It’s worked in the round using 5 colors (4 shades of brown, and a contrasting saffron orange), then backed with a facing to cover all the floats for a really professional finish. 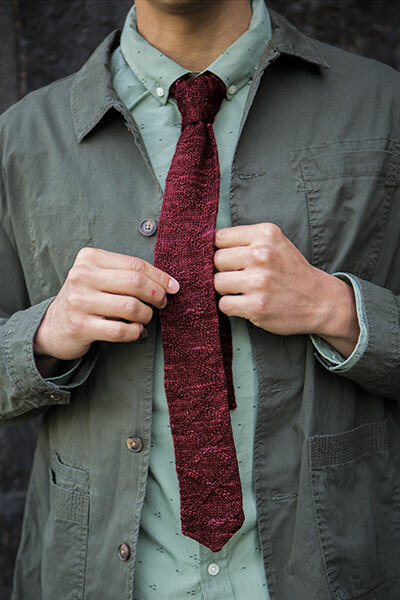 I love how the designs on the bands match up, and I love the practicality of a zippered cardigan. 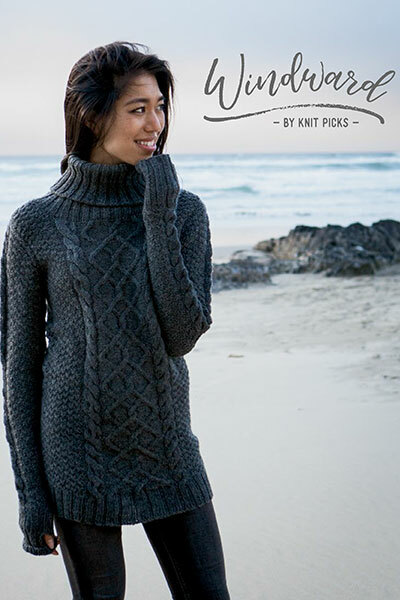 Head on over to Knit Picks if you want a copy of this collection! It’s so good! OR! If you want to try your luck, comment below with your favorite pattern for a chance to win your very own copy of Creative Color! 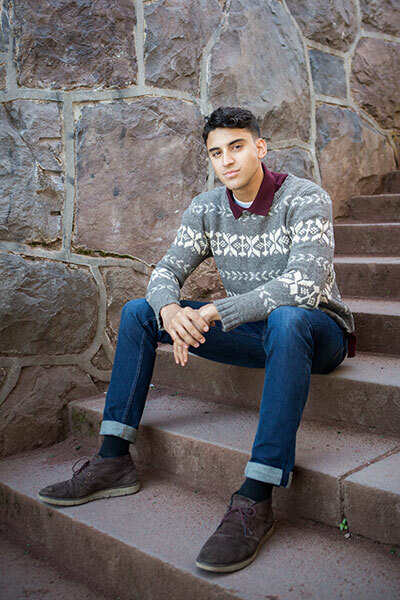 This entry was posted in Patterns and tagged bitterlake, bitterlake cardigan, cardigan, collection, colorwork, Creative Color: 2016 Fair Isle Collection, fair isle, knit picks, knitpicks, knitpicks collection, new, new pattern, pattern on July 29, 2016 by onemilljellybeans.